WELCOME BACK TO 2014! We are ecstatic to begin the New Year with a plethora of craft ideas, guest posts and so much more! To start off, I’ve decided to post on our Sensory Collage Kit–filled with a variety of colorful materials to add brilliance, texture and fun to your students’ collage projects! 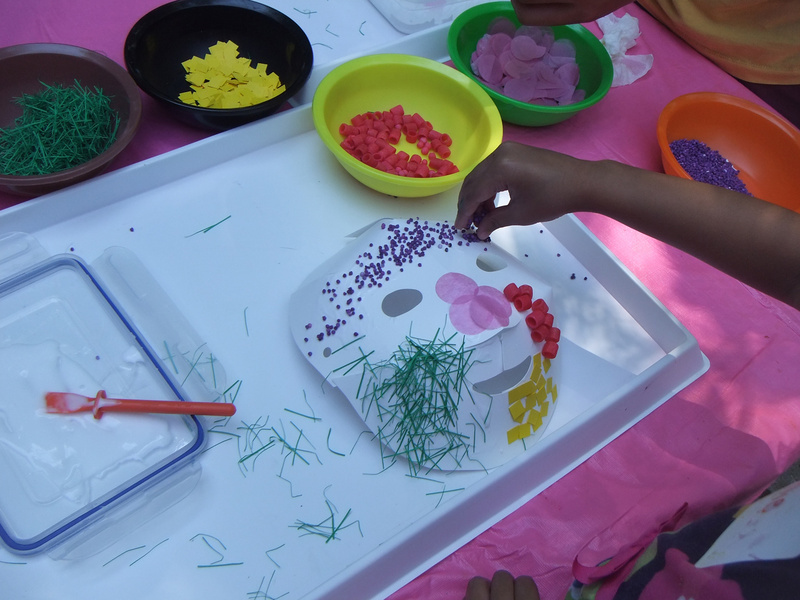 The Sensory Collage Kit features 20 sensory art packs with a variety of different textures to explore. Some materials are soft and pliable while others are bumpy or rough. Sort the materials by texture type or color. In the video below, Cathy shows you how to put together a simple illustration of a shooting star using the collage materials. One tip for using the collage materials is to dip our R5725 Goo Spreaders into a bowl of glue and have the students ‘draw’ out their illustration using the glue. Note: Use colorful glue (such as glitter glue or craft store colored glue) so that students can see their illustration. Draw one section at a time, then drop a handful of collage material on top. Shake off the excess and voila! You have started your first sensory collage illustration! View the complete guide HERE! View the pdf to discover project ideas, material descriptions and more. To build sensory awareness and develop fine motor skills, ask your students to describe the various textures while covering their eyes. Get them to think about the type of texture they are feeling. What would the material best represent? For example, the scratchy, thin green material could be used as grass while the fluffy blue material could be used for the sky. 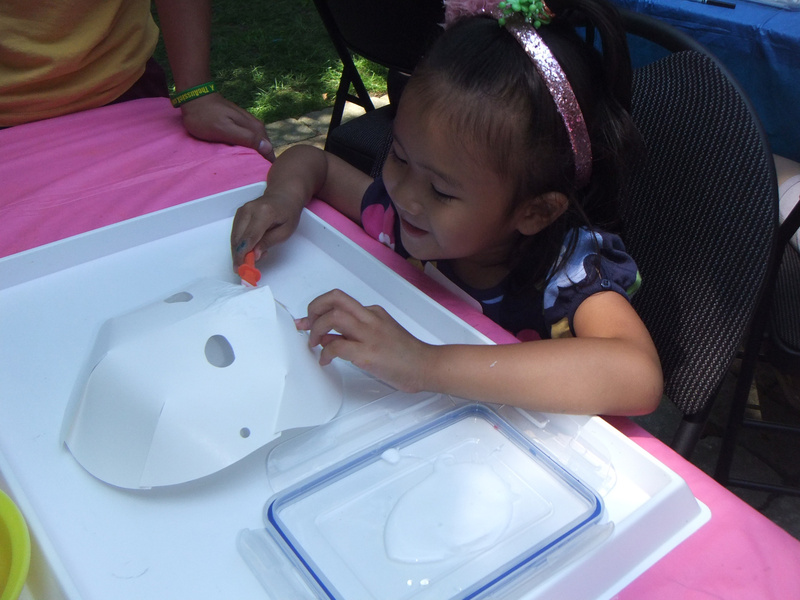 There are endless possibilities with the Sensory Collage Kit that you can discover for yourself NOW! Our tip is to first draw the illustration in clear lines using black marker. Once this is done, your students can fill in the individual sections with the collage materials as they see fit. Our Art Campers took their sensory collage experience one step further and applied the materials to our R52076 Folding Fun Masks! 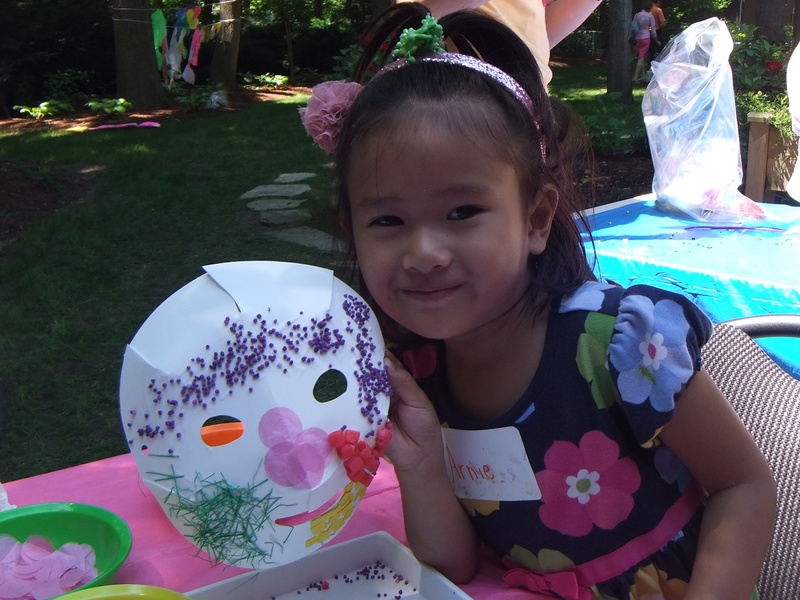 With Goo Spreaders, a bit of glue and a lot of imagination, these little artists created a series of decorative masks for fun drama play! 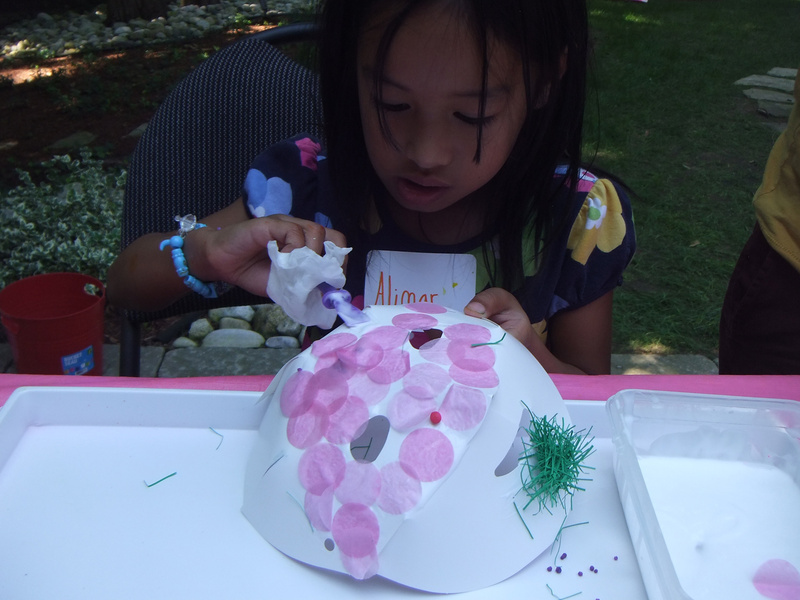 While making their masks, the art campers were asked to describe their favorite textures and why they used these particular textures on the masks. Thanks for stopping by! We wish you all a Happy New Year here at Roylco and look forward to working with teachers, educators and parents in the coming weeks to improve our commitment to early childhood education with our products. Contact us for more information if you are interested in working with us, or would like to showcase your own craft projects. Email us through the contact form! This entry was posted in Art, Big Ideas, Crafts, old and tagged art, art projects for kids, art teacher, collage crafts, collage projects, crafts for kids, education, kids art, school art, school crafts, sensory collage kit by roylcoblog. Bookmark the permalink.